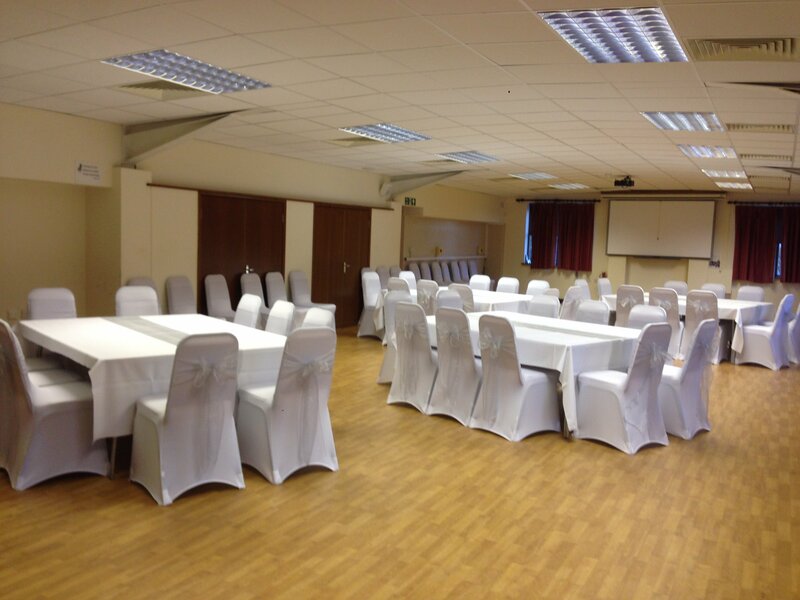 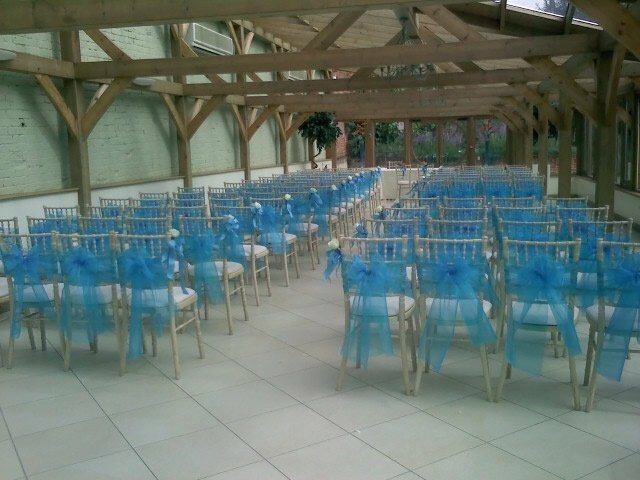 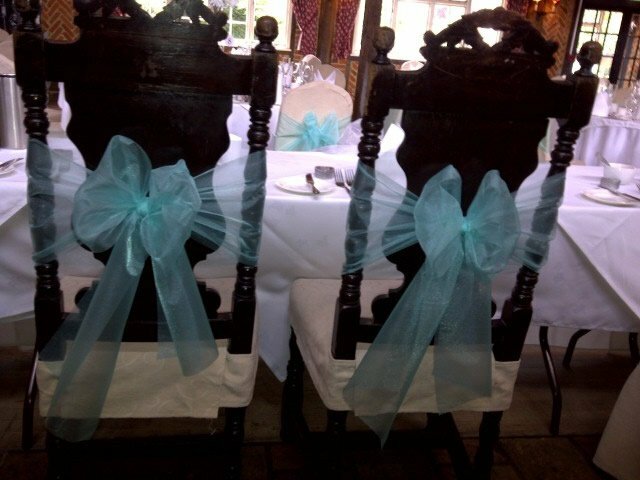 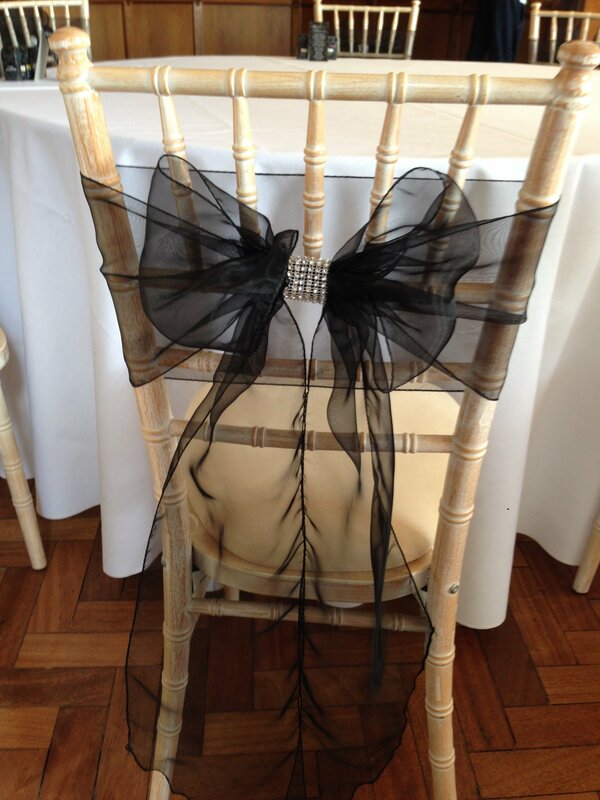 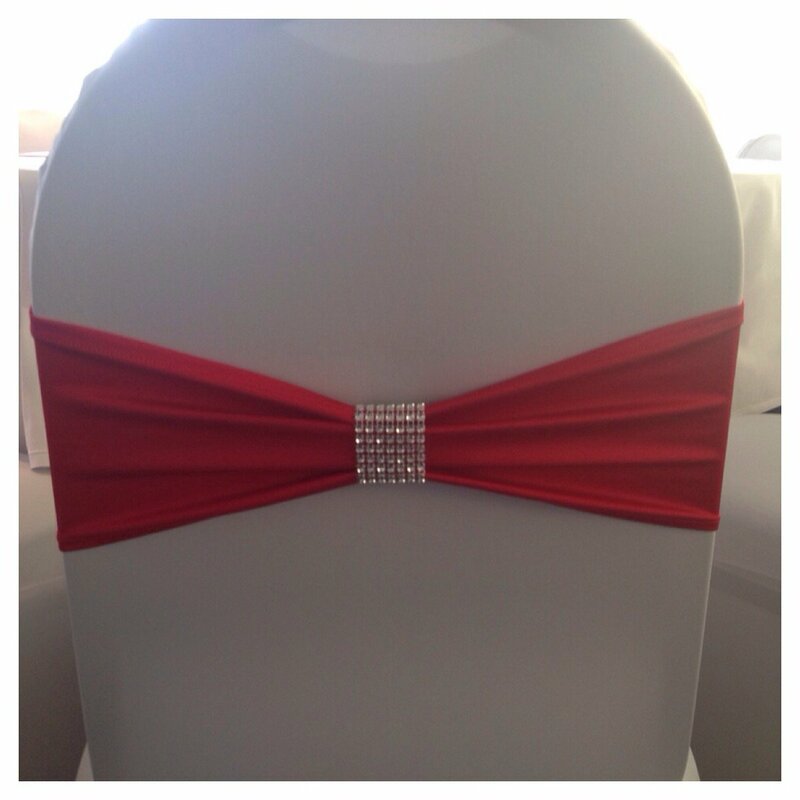 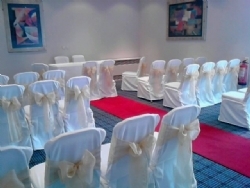 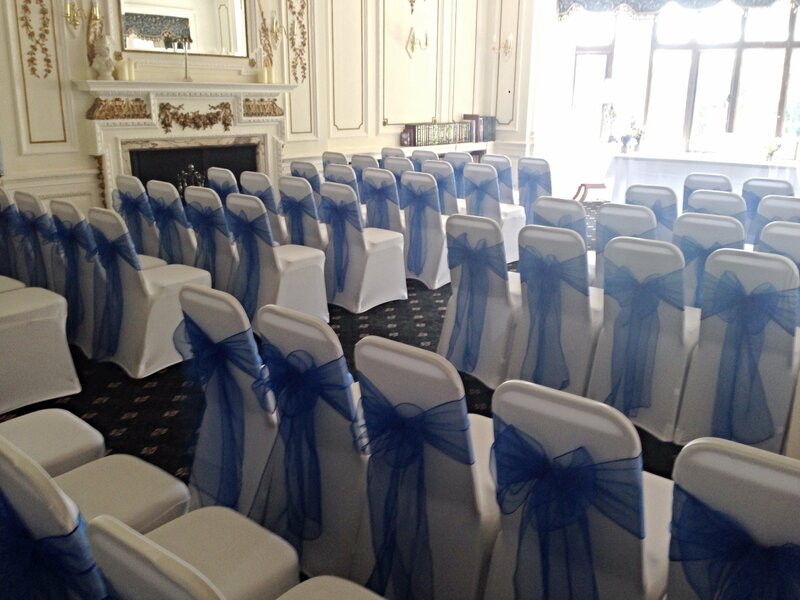 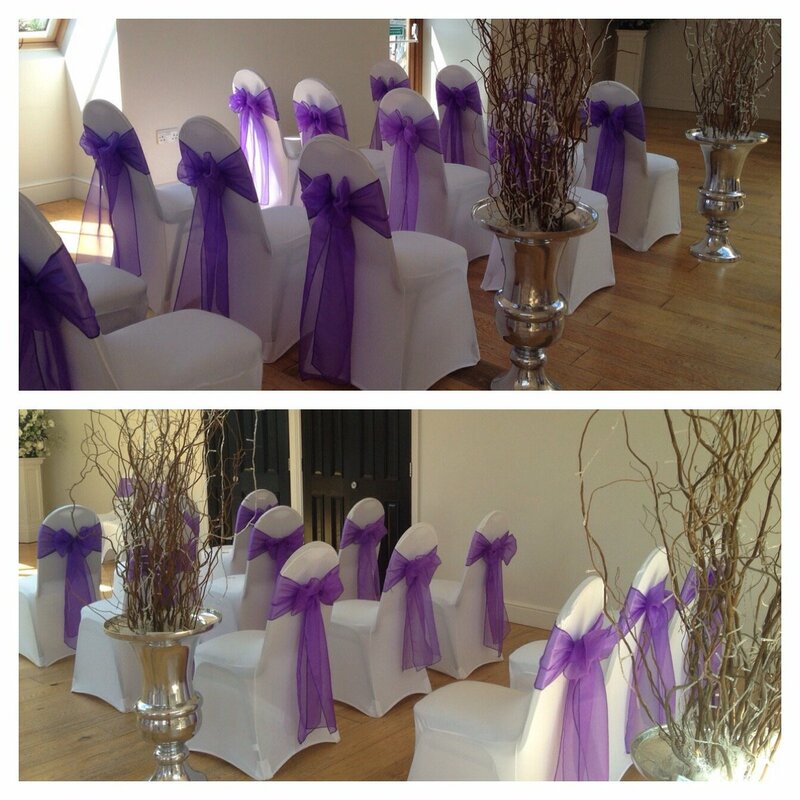 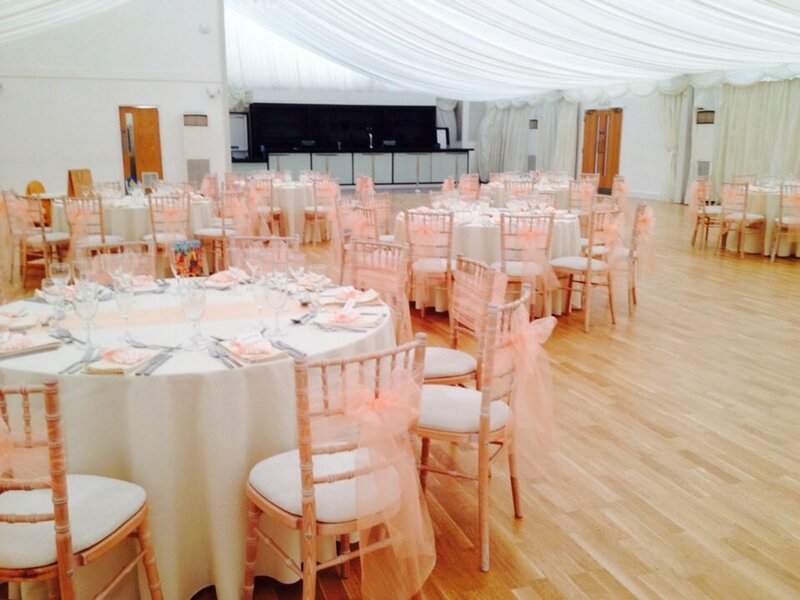 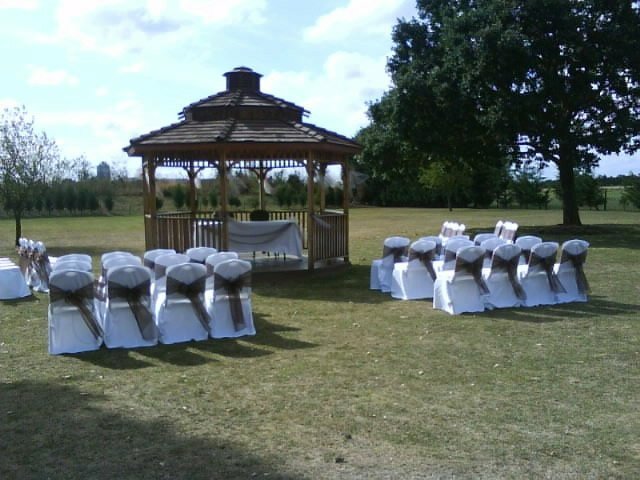 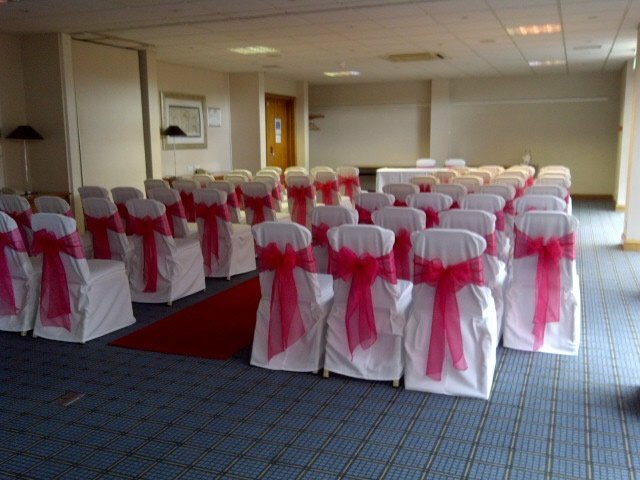 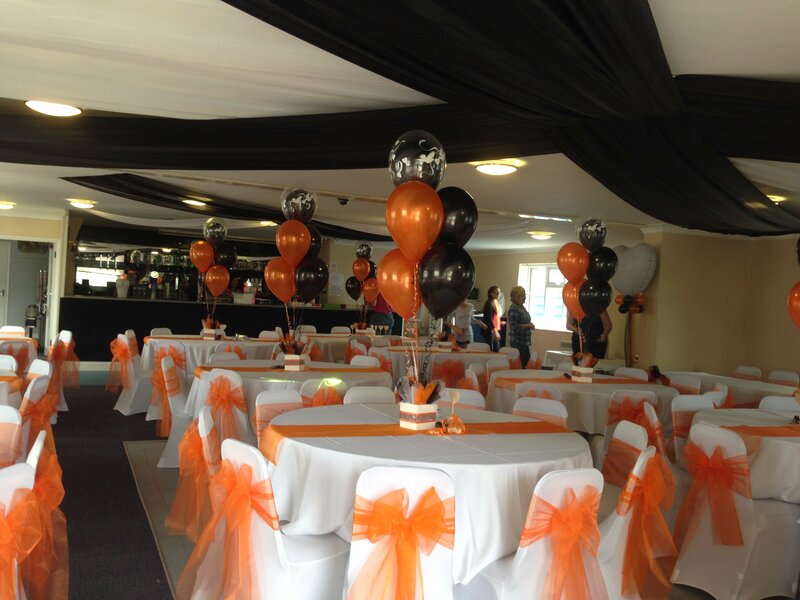 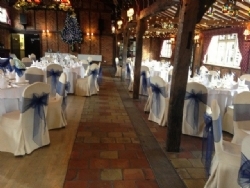 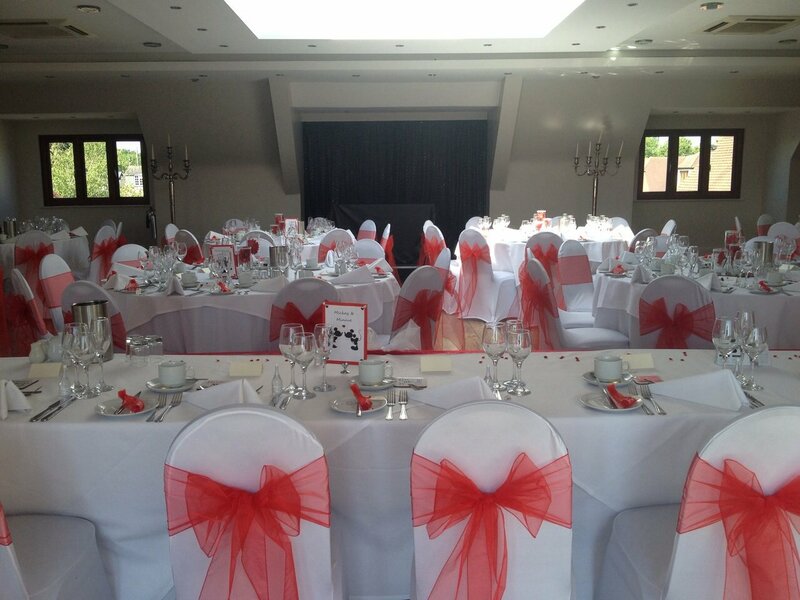 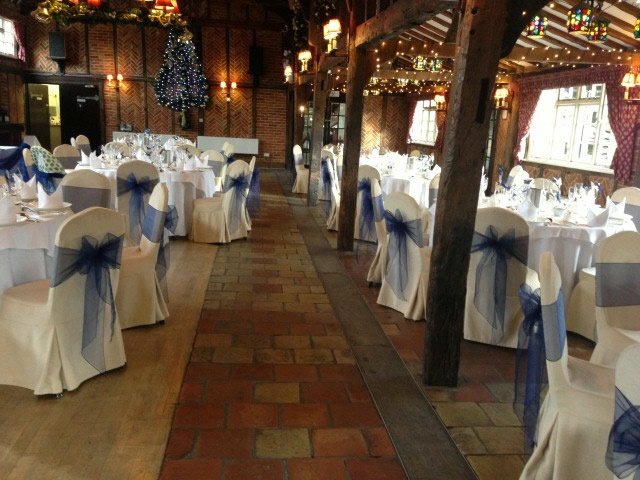 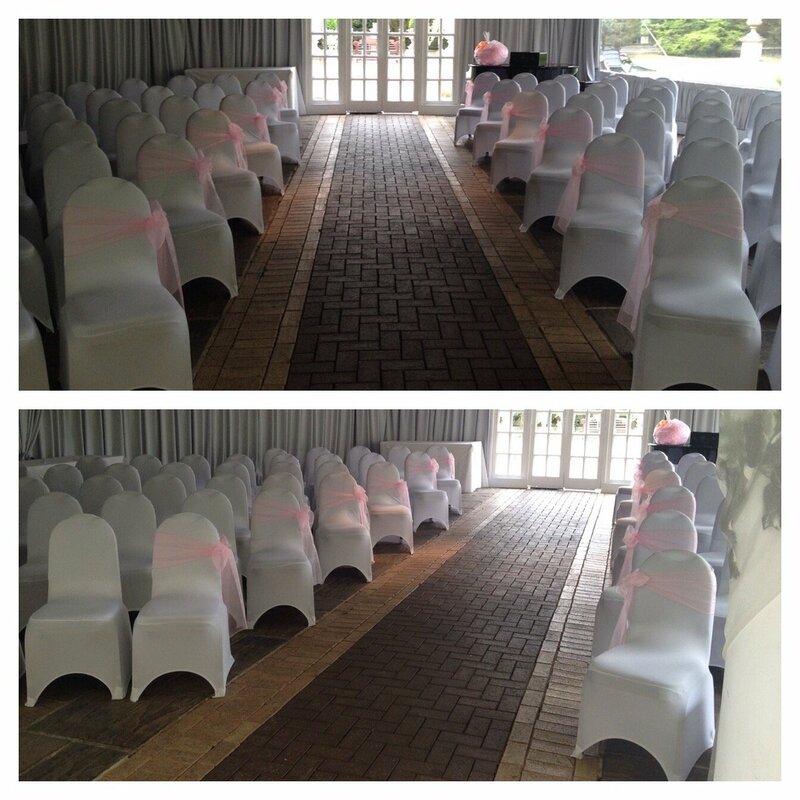 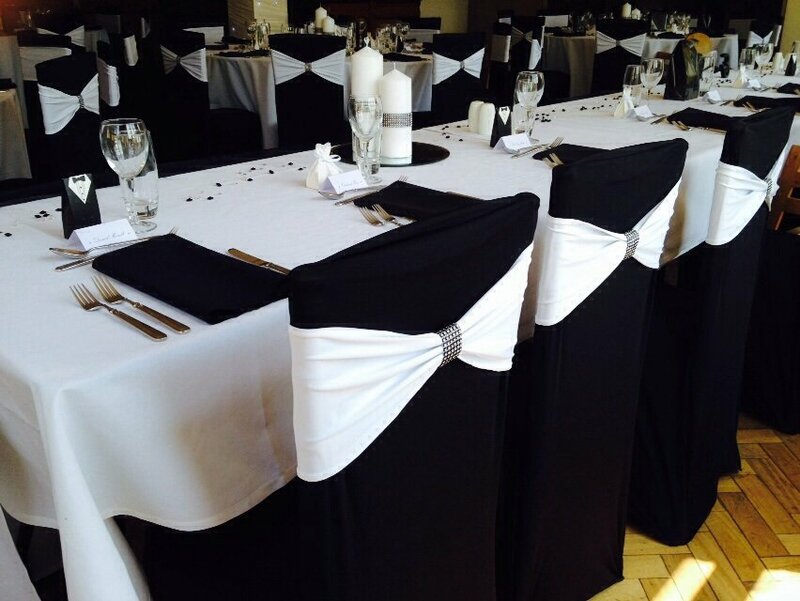 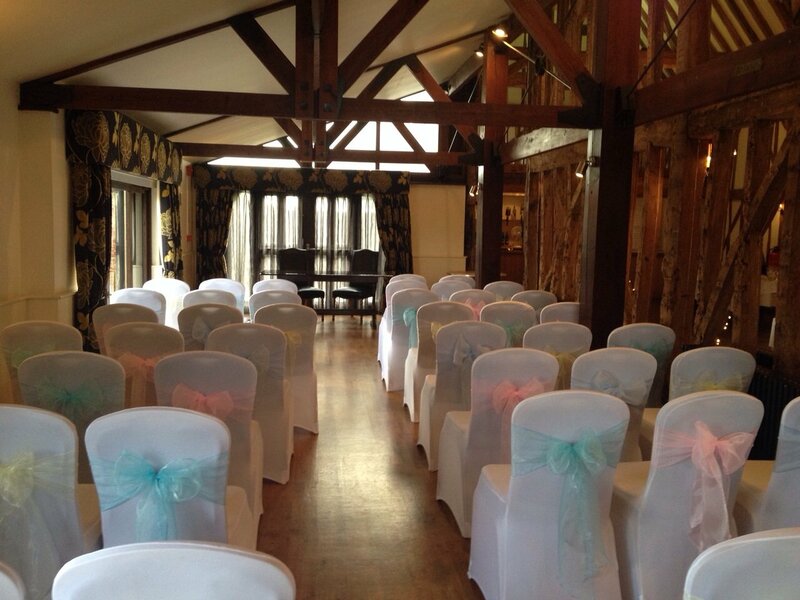 Chair covers and sashes can also add the wow factor to any venue and cover up any unsightly chairs. 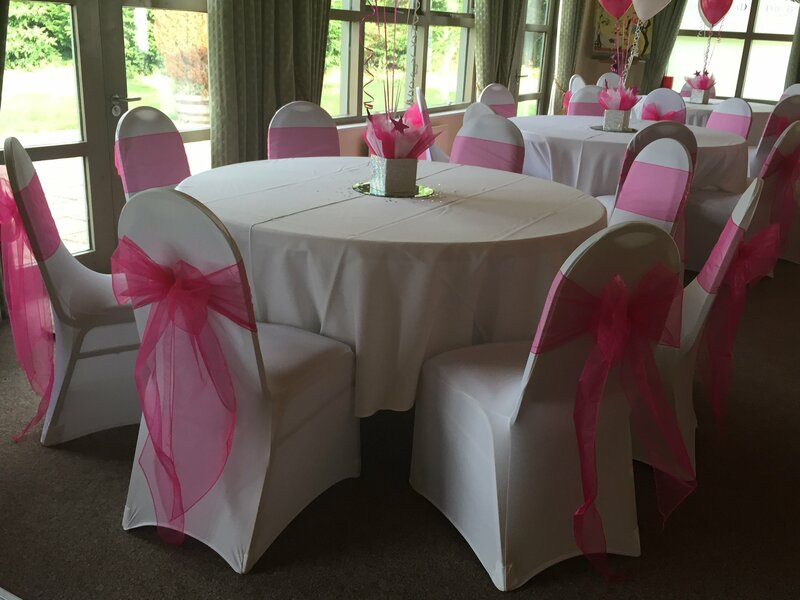 We are able to offer our high quality spandex arch front chair covers in white, ivory and black which fit a whole range of chair shapes and sizes. 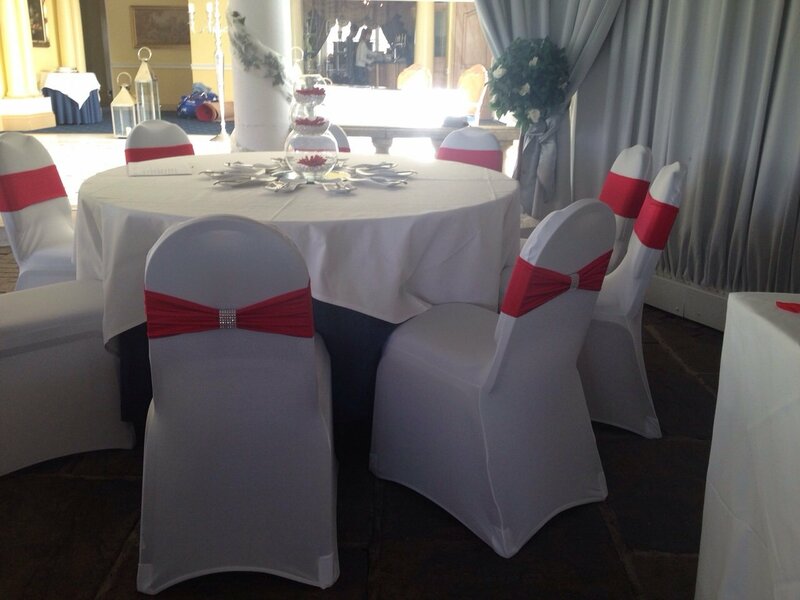 Our spandex covers are available DIY as well as fitted by us. 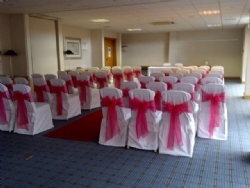 Does your venue just hire the chair covers? Or you like the chairs but just want to add a bit of colour? 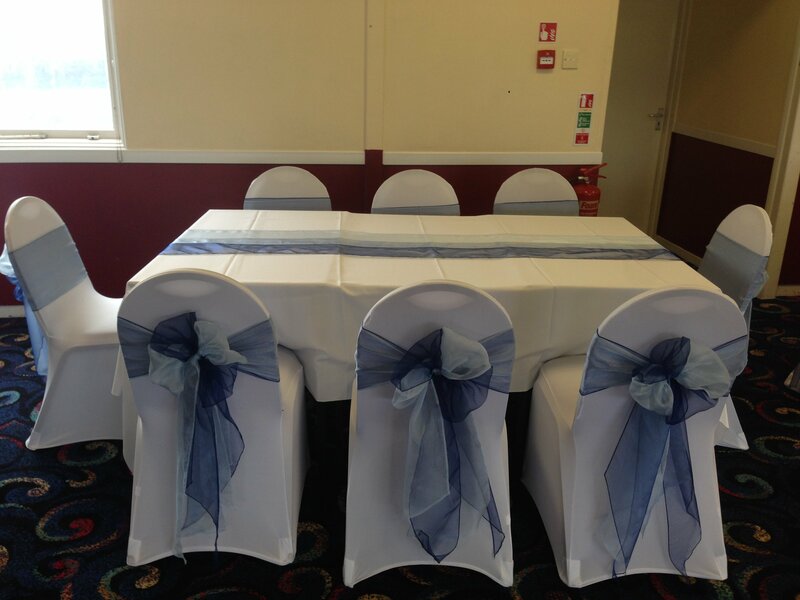 We can hire out our sashes by themselves DIY or fitted by us.